Provide comfort for the family of Gary Clevinger with a meaningful gesture of sympathy. Gary Clevinger, age 76, passed from this life in Lexington, KY. Gary was born February 20, 1942 to the late Darwin and Reble “Belcher” Clevinger in Pikeville, KY. Besides both parents, Gary is preceded in death by one step- son, Robert Douglas Spears; one granddaughter, Rachael Coleman; one grandson, Floyd Dewayne Spears. Gary is survived by his loving wife, Darlene “Thacker” Clevinger; two children, son, Todd and his wife, Sabrina Clevinger of Elkhorn City, KY, daughter, Trina Childers and her husband, Wesley of Elkhorn City, KY; step children, Derena Coleman and her husband, Ronald of Pikeville, KY and Kevin Spears of Louisville, KY; seven grandchildren, Grant Childers and his wife, Christian, Savannah Clevinger, Connor Clevinger, Robbie Spears and his wife, Anna, Meecy Uddin and her husband, Ryan, Jacob Coleman, Mary Abigail Coleman, Rocky Spears and Kelcie Spears; four great grandchildren, Xavier Childers, Raegan Childers, Archer Spears, and Piper Spears; brother, Terry Clevinger and his wife, Brenda K; sister, Kitty Peppel and her husband, Kurt. Gary lived for his family and loved each destination trip he took driving his children on the school bus. Gary will certainly be missed by all who knew and loved him. He was an adored husband and one cherished Poppy. The family will accept friends at Thacker Memorial Funeral Home, Saturday, February 2, 2019 at 6:00 PM and Sunday, February 3, 2019 with services each night at 7:00 PM. Funeral services will be Monday, February 4, 2019, at 1:00 PM at Thacker Memorial Funeral Home with Tommy England, Jim Patton, Randy Bentley and others officiating. Burial will follow at the Annie E. Young Cemetery in Pikeville, KY. 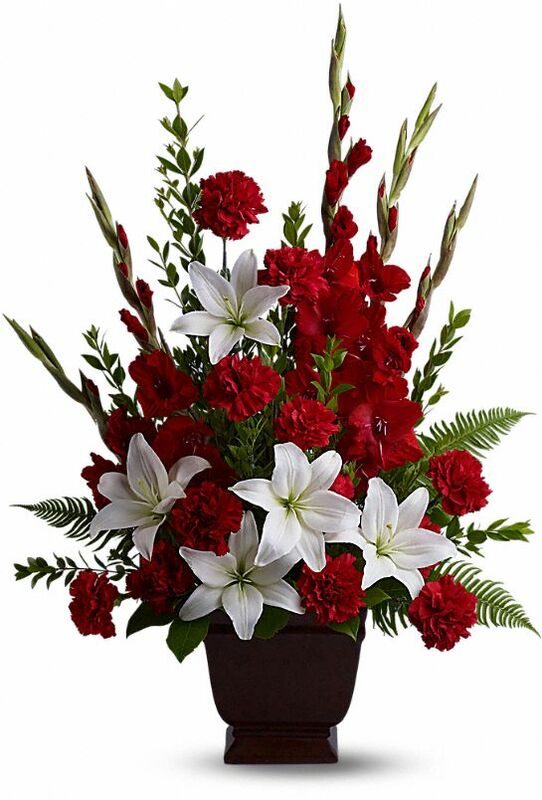 In lieu of flowers, all donations go to American Cancer Center Hope Lodge in Lexington, KY.
To send flowers in memory of Gary Clevinger, please visit our Heartfelt Sympathies Store. Joe and Sharon Torres and The Johannesen's . 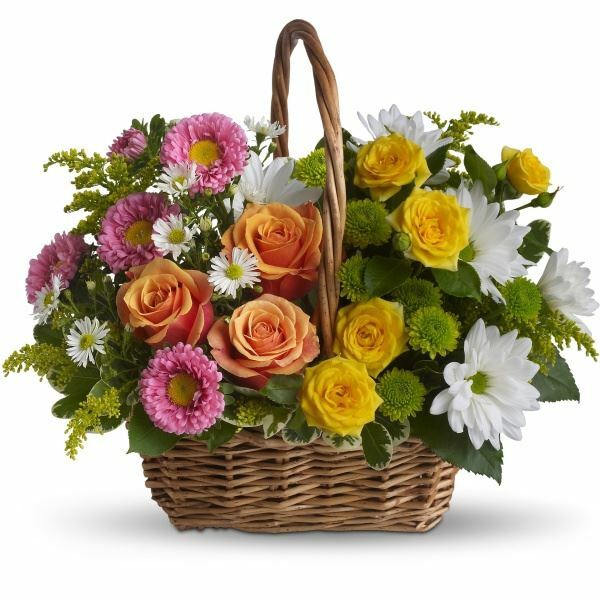 Eunice and Tom, Rebecca and Ke have sent flowers to the family of Gary Clevinger. Sorry for your loss, may you find comfort and peace with our Lord and Savior Jesus Christ. Darlene, We are so sorry for your loss. Our thoughts and prayers are with you and your family. We will always treasure the memories of time spent with Gary at our '61 Class Reunions. Jim and Mary Ruth (Kiser) Marshall. We are so sorry for your loss....our thoughts and prayers are with you. Joe and Sharon Torres purchased flowers for the family of Gary Clevinger. The Johannesen's . Eunice and Tom, Rebecca and Ke purchased the Tender Tribute for the family of Gary Clevinger.